Updates like the one you are now reading are tough to write because the content—on its own for a single weekend—makes smart betting advice seem useless. After all, when the winners of the major races we perused to find valuable wagers are all the obvious choices, why consult smart betting advice? Who needs someone to guide their betting investments to losers? That is just how we stand after this weekend and we take full responsibility for the failures. Certainly, we bank on upsets. And certainly, there are times when upsets are as common as a bluebird in a locust swarm. Our failures—the successes of the masses—include the New Jersey Classic (Big Jim), the Miss New Jersey (Krispy Apple), the Upper Canada Cup (Mystician), the Molson Pace Final (Foiled Again) and the Dan Patch Invitational (Giddy Up Lucky). As fate would have it, we wound up giving out a favorite in the Earl Rowe Silver Division (Il Villaggio) but he lost. And our 3-1 shot in the Gold Division finished second (Triumphant Caviar) to the other 3-1 shot. At Cal Expo, in May 28’s no-takeout Pick 4, a scratch in the second leg cheapened our ticket. 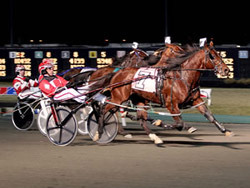 Still, the only winner to surface turned out to be a favorite: Jill’s Sooter ($4.40) in the final leg. Our only winners for the week came on the exclusive Hambletonian Trail blog, where on Thursday, May 26, we scored with VC Chocoholic at $9.60. 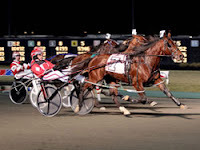 Following the eligibles to the August classics continues through TwinSpires and the Hambletonian Society. 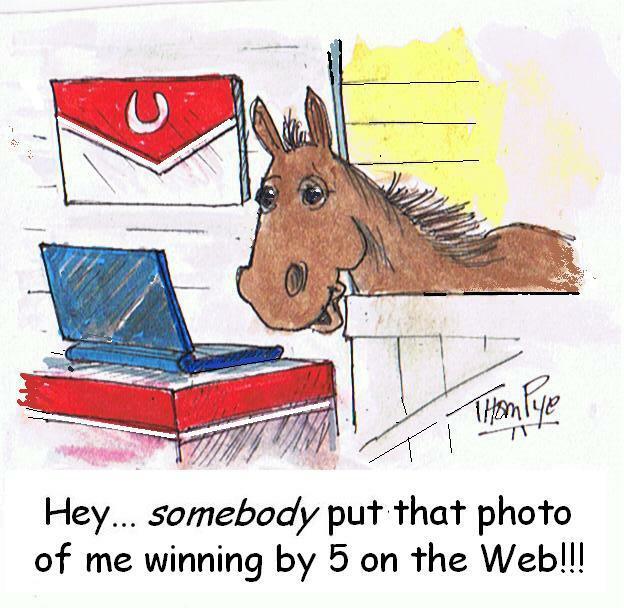 Bettors can go to the specific blog for previews and to the Hambletonian Society website for reports on eligibles’ results. 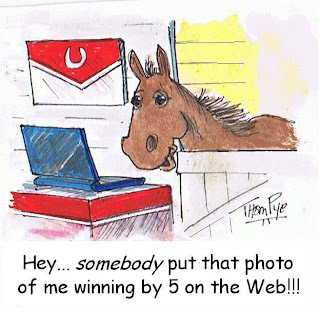 Follow the Hambletonian Trail blog for all previews, picks and wagering information. Trond Smedshammer’s Arch Madness lost the May 29 Elitlopp in Solvalla, Stockholm. He won his elim heat and was the race favorite in the final. Also from the States in the final was Wishing Stone and Lisa America. “Stone” turned out to be the undoing of “Arch” as the two dueled before Arch settled to sit in second. Resting in the catbird seat and dismissing a charge by second-choice Rapide Lebe, Arch appeared to be in a good stalking position. But Arch was tired and stalled as another battle took place between Yarrah Boko and “Rapide.” With Stone and Arch put away, Rapide looked home free until a late charge by German trotter Brioni, who has a ton of trot left late and soared home first at 27-1, ahead of Rapide, with Sweden’s Libeccio Grif finishing third. Arch finished sixth, Lisa America was never involved and Stone faded to finish last. Watch the race, if only to see how aggressively the European drivers perform. Fearless of outside trips and speed duels, these fellas play hardball from start to finish and although they are less tactical than our guys, they deserve a great deal of respect for their explosive courage. Are we wrong about Shadyshark Hanover, who we feel will have a better season as a glamour-boy pacer than Big Jim? Since “Jim” won the “Jersey” and “Shadyshark” wound up third (a 99-1 shot nosed him for second), some may think we will change our opinion. However, it is still early to tell if Shadyshark will improve and take care of his nemesis. Both are aimed at the $1-million Meadowlands Pace and big stakes down the road, so don’t give up on Shadyshark just yet. 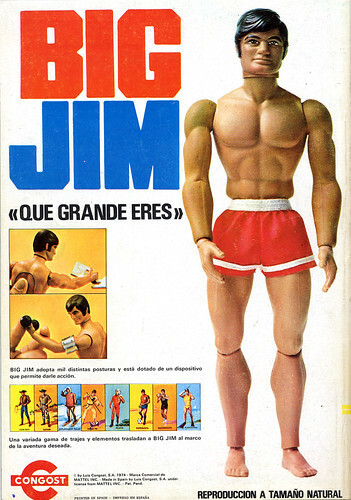 Losing to Jim early may only help his odds for a score against him soon. 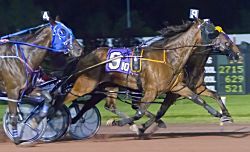 At Pocono Downs over the weekend there was a world-record dead heat finish as Bettor Sweet and Macraider N won the $60,000 Open in 1:48.4. The three-quarters split went in a fiery 1:20.4). See photo on left by Racehorsephoto.com. The night’s racing was extremely fast, especially for a five-eighths track.